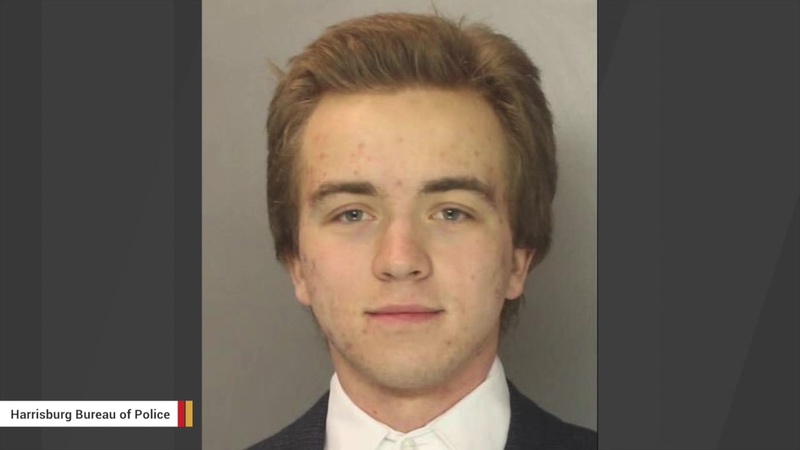 A Ukrainian man who spent years posing as a Pennsylvania high school student was recently charged with sexual assault. While pretending to be Harrisburg High School model student Asher Potts, Artur Samarin dated a classmate. He was 22 when the relationship with the then 15-year-old was ongoing. Samarin, who was arrested early last week for a bevy of offenses related to his false identity, was further charged with statutory sexual assault and corruption of minors on February 26. According to investigators, the man began to pose as a teenager in an attempt to stay in the U.S. after his visa expired. Let's not forget he's an honor student. You can't take it away from him. Artur Samarin aka 'Asher Potts' earned it!